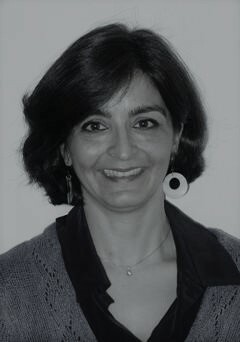 Claudia is PMI-NIC Deputy Director for Branch EmiliaRomagna-Marche and Business Consultant. She received her Master Degree in Mechanical Engineering from the University of Bologna. She has 15 years of experience in R&D, operating on mech engineering, telecommunications and biomedical markets, and has been the Development Director of a major international medical company. Her main interests and expertise include: Innovation, New Product Development and Organization, and Development to improve companies’ profitability. She also has a strong passion for coaching and training people.